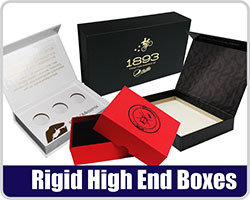 At Custom Packaging Solutions we manufacture high-end custom boxes and marketing materials. 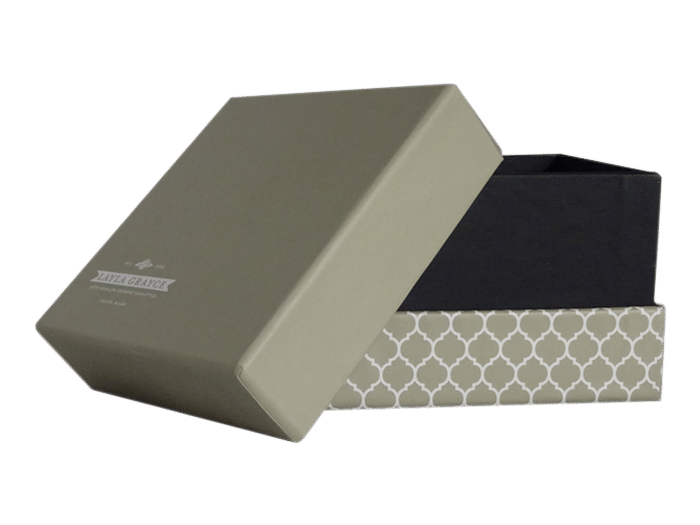 Staffed at every level with experience, our highly skilled team has a long-standing history in numerous packaging industries. 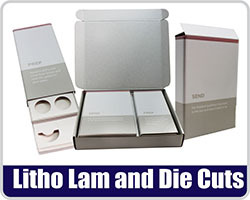 We value both you and your product. As such, regardless of the size of your order or the specificity of the request, no project is off-limits. 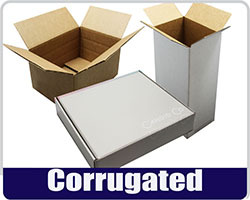 At Custom Package Solutions there are no minimums. 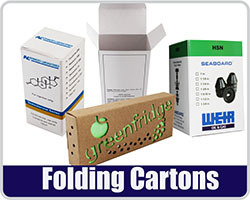 With our experience and expertise, we can help with packaging ranging from simple and economical, to the highest end product packaging. 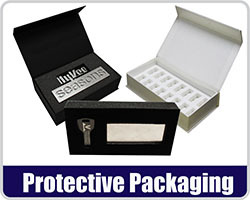 Our high-end custom boxes not only serve to protect your product but look great as well. 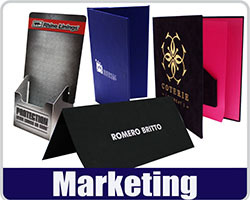 We utilize the latest technology to make sure you and your brand are professionally represented. 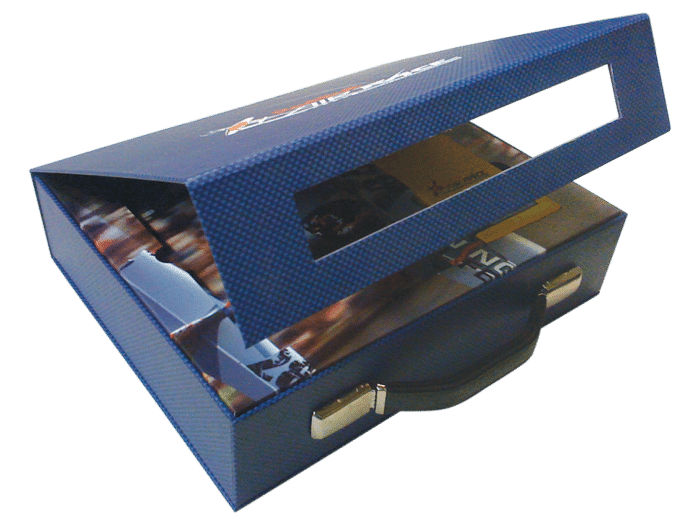 If you’re looking for someone to exceed your high-end custom box and marketing material needs, look no further than Custom Packing Solutions. We’re here to help. Located in Escondido, we serve San Diego, Southern California and wherever clients like you decide to rely on our unique custom solutions.